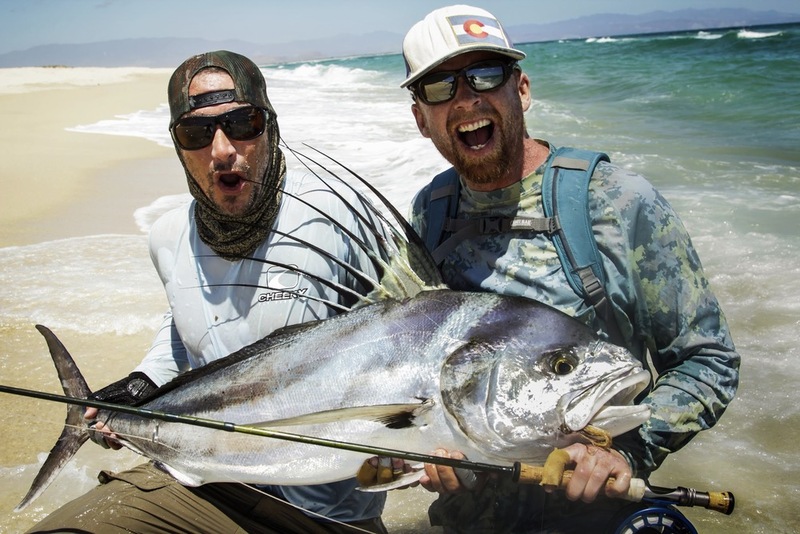 Join Anglers Eye for one of the most prized, and earned, fly fishing accomplishments in the world. Catching a Roosterfish from the beach, completely on your own. No boat, no guide, just you and one of the most finicky fishes that swims. Challenge yourself and your preparedness to be ready for the window of opportunity to be open. 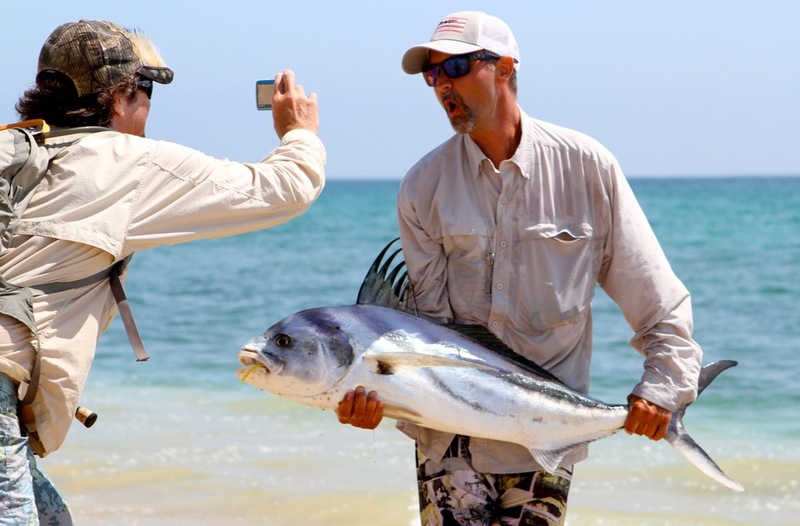 Chasing Roosters from the beach is the most rewarding fishing an angler can do. Nothing will be given to you, everything is earned. Having a base line of physical fitness will serve you well as you will be walking and running to chase down Roosters. But when that moment hits you, a rooster comes all the way to the beach, following your fly, then eats it. The reward does not have a parallel in the fishing world. It is a rustic trip. We stay off the grid where electricity, cell phones and the internet are not guaranteed amenities. We immerse ourselves in the true world of the rooster and put ourselves at their mercy. We do both walking and ATV trips along the beach in search of roosters. This trip with Angles Eye is one of the closest to our heart. Come down to Baja with us and dedicate yourself to catching a rooster from the beach, you will be changed. Prices start at $3K for 8 nights and seven full days fishing.